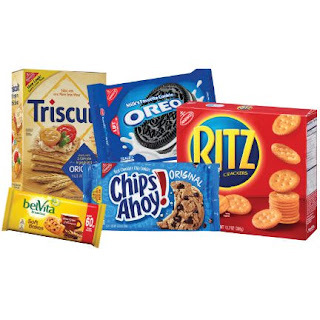 Steward of Savings : FREE Mondelez Snack Pack Sample Box from ViewPoints! FREE Mondelez Snack Pack Sample Box from ViewPoints! ViewPoints is giving you the opportunity to sample FREE Mondelez Snack Pack Sample Box, simply complete survey to enter and you'll receive an email in several days if you qualify!